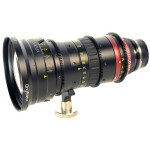 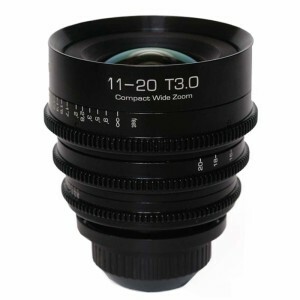 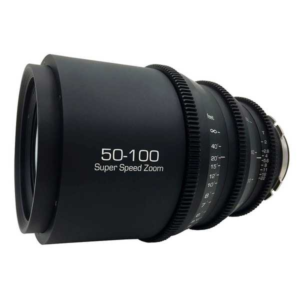 The Optimo 45-120 is a PL mount zoom lens designed for 35mm film cameras and digital cameras. 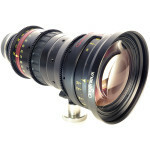 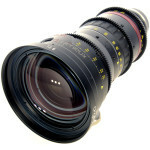 Angenieux Optimo 45-120mm T2.8 Zoom weights 4.3 lbs with a front diameter of 114mm and close focus at 3’1″. 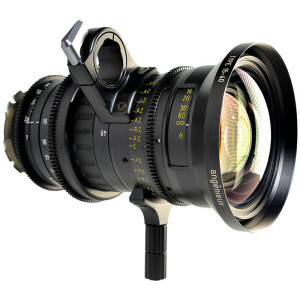 The focus ring on the 45-120mm focus ring has a 320Ã‚Â° focus rotation with over 50 precise focus witness marks and minimal breathing. 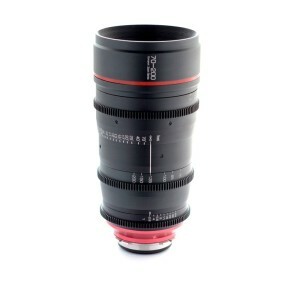 Its compact size makes it ideal for use in handheld, crane, and steadicam situations.